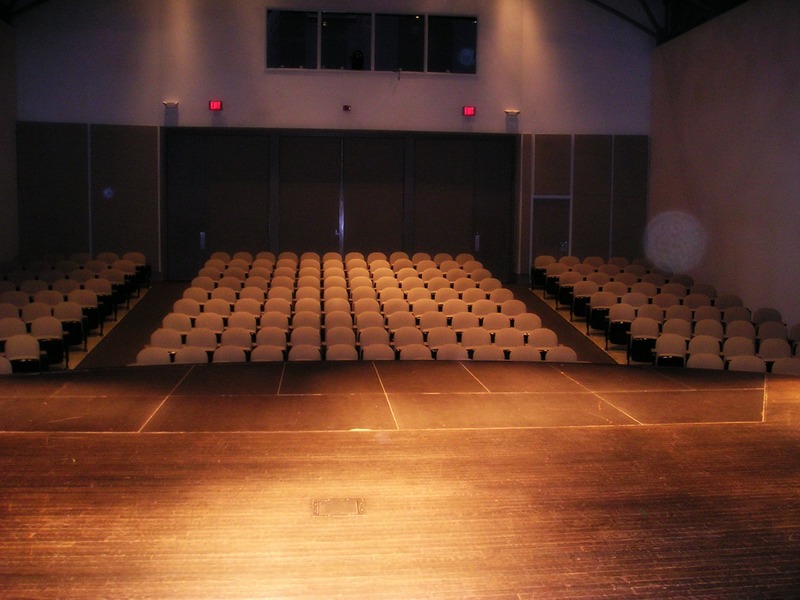 The auditorium is able to accommodate community as well as professional productions and is an ideal space for speakers, seminars and business meetings, with seating for up to 240. No reservations are made over the phone. For more information please call 952-227-7748 or email at jwiemann@chaskamn.com. Perfect for plays, musicals, and recitals! 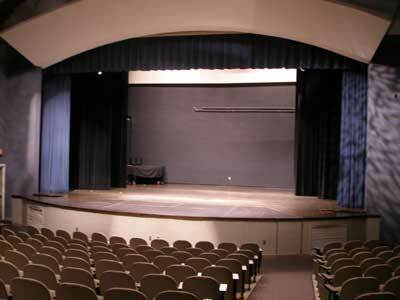 Sound, lights, and professional stage rigging and an orchestra pit for full musical productions are available for use. Also ideal for speakers, seminars, and conferences. 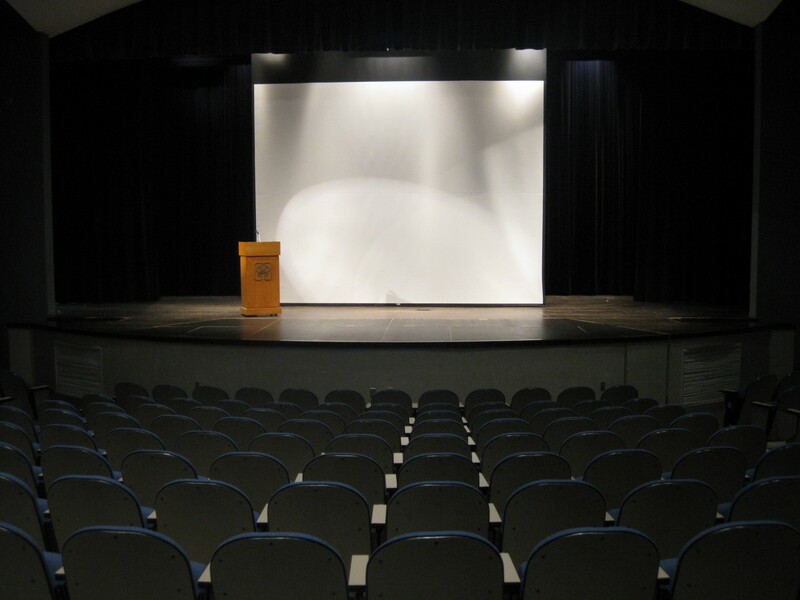 A podium and a large projection screen are available.